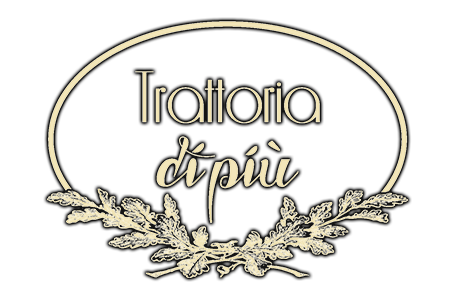 Online ordering menu for TRATTORIA DI PIU. The Di Più family would like the opportunity to share the incredible flavors of Italian cuisine, especially as those recipes have been passed down from generation to generation in our family. Our general goal is to prepare our plates by using natural ingredients in order to provide the purest, freshest and most delicious flavors. As a result, our special customers will be able to enjoy an authentic Italian gastronomic experience with products of super high quality. Try us out today. We are located just a stone's throw away from Doral Central Park and Miami International Mall. Order online for take out or delivery now!